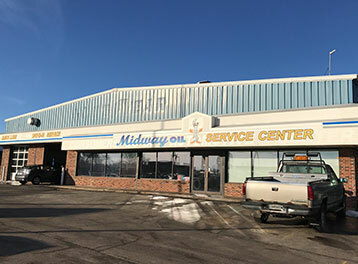 Midway Oil is family owned and operated since 1970. 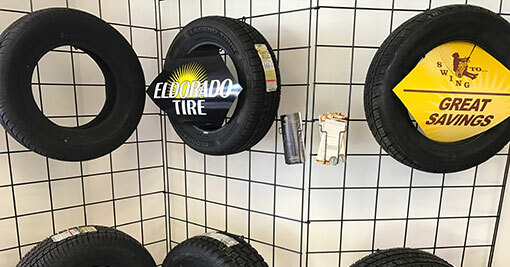 Our new location in Sauk City is a full service auto repair center & tire dealer. 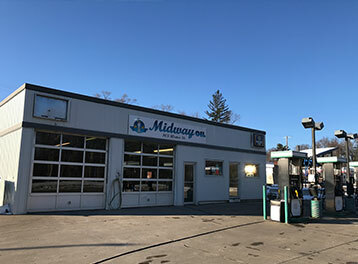 Our Prairie du Sac location features an old fashioned full service gas station and UHaul dealer. We still pump gas for you and wash your window! Be sure to stop by either location. 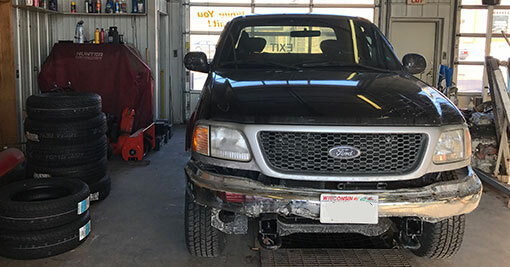 Our Gas and Convenience Store in Prairie du Sac offers full service islands where we pump your gas and wash your window for you! We carry Non-Ethanol Regular & Premium Grades of gasoline. Perfect for all of your recreational toys and small engines too. The Prairie du Sac location is also a U-Haul dealer to help you make your next move! 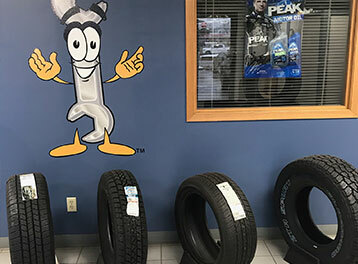 Our Sauk City location offers modern quick lube services and full automotive repairs as well as tire sales and service. Stop by either location and let us serve you today! We offer bulk fuel sales and delivery to contractors, farmers and businesses. We also carry home heating oil.